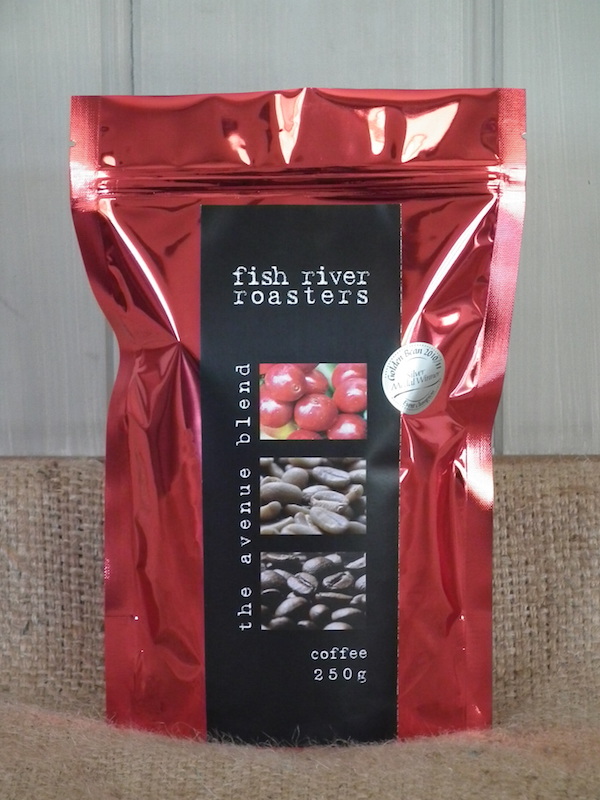 The Avenue Blend was created for the O’Connell Avenue Café by Jo one of our roasters. She runs this busy café in the Fish River Valley on the weekends and She created a blend using her favourite coffees from Guatemala, Brazil, Colombia and Sumatra as the signature blend for this café. It has since developed a strong following for it’s smooth body and complex aromas. The Avenue Blend has won medals the Golden Bean competition in 2012 as well as at the Sydney Royal in 2013. Be the first to review “Avenue Blend” Click here to cancel reply.